This was a good shave. 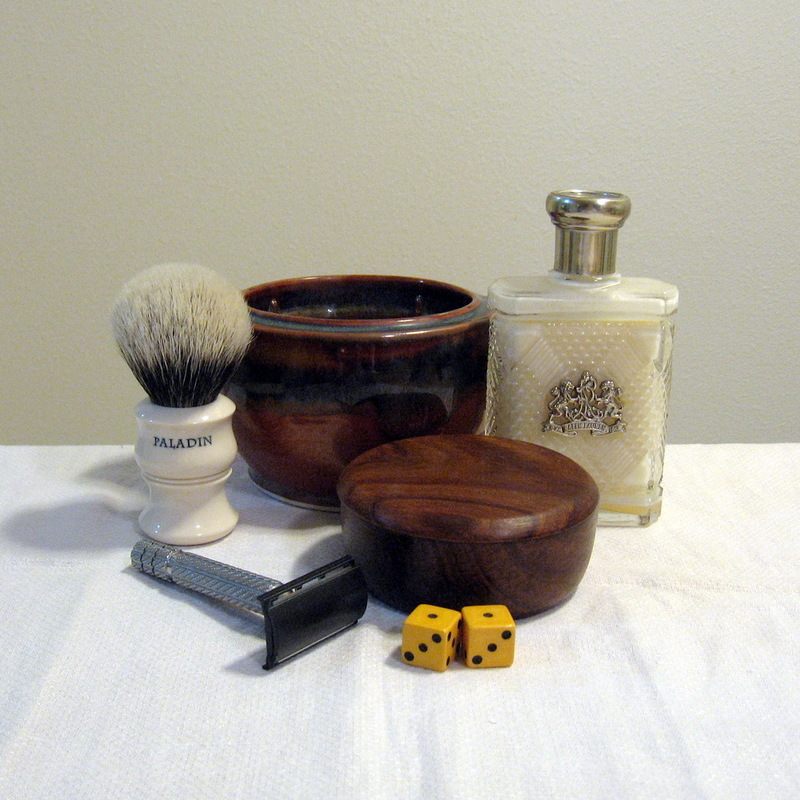 I like the shaving mug, better than, the shaving bowl. It made better lather. And, it was easier to control. All the lather stayed inside, of the mug. That was good. Much better, than the bowl. Now, I think I might switch to the Aloe Vera version of the Shaving Soap. Menthol is good, especially, in an aftershave, but, too much can burn. Happy Monday, and, Happy Shaving! This was a fine shave. I love being back on a twice-a-day shave routine. I feel more relaxed, and, cleaner, when I shave. The humid, hot, and, overcast weather, today, made me want a nice shave. The good scent of lavender filled the bathroom, and, all of the calming/sooting effects people claim this scent has, is real. My mind was racing, before the shave. Afterwards, I am super relaxed. Happy Shaving. This was a good shave. Standardizing my morning shave has really helped me focus. I can, now, easily, see what needs to be tweaked. 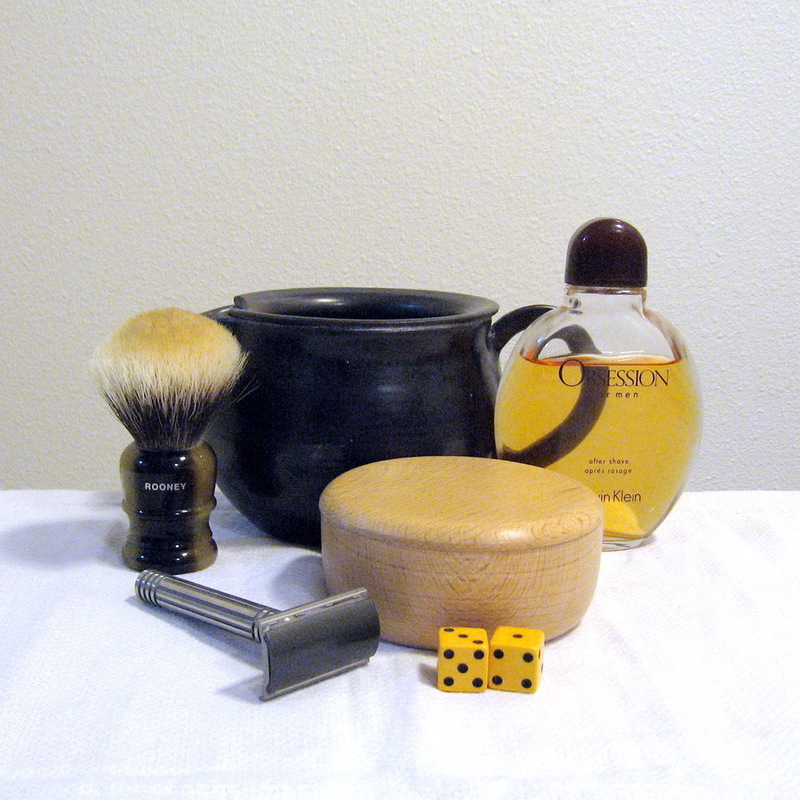 Yesterday, I thought I should switch shaving soaps, and, I intend so to do. I am going to switch to Aloe Vera, instead of Cooling Menthol. I am, really, glad I found these razor blades, again. This brand is my favourite. Happy Tuesday, and, Happy Shaving! This was a good shave. I am super tired, and, this helped relax me, so I could unwind, so I can sleep. The good ingredient, of eucalyptus helped, to sooth my skin. I really enjoy this one. The great scent, of the shaving cream, filled the bathroom. The shaving tonic, for aftershave, did wonders. It is, really, a dark, and, intriguing scent. Happy Shaving, and, Happy Sleeping! Last edited by Modern Ancient on Wed Sep 20, 2017 5:41 am, edited 1 time in total. Okay, yeah, so, this was a really good shave. So good, that, I am going to go, back to, multi-directional shaving. Hopefully, I shall have the details worked out, for the morning shave, by the end of November. Happy Wednesday, and, Happy Shaving! Now, this was a good shave. Two passes, tonight. The first was against the grain. The second was across the grain, on the face, and, with the grain, on the neck. I really love shaving twice - a - day. In the morning, I am perfecting the ultimate shave. Once realized, it shall be my ritual, each morning. Every aspect will be the same, every day, once completed. 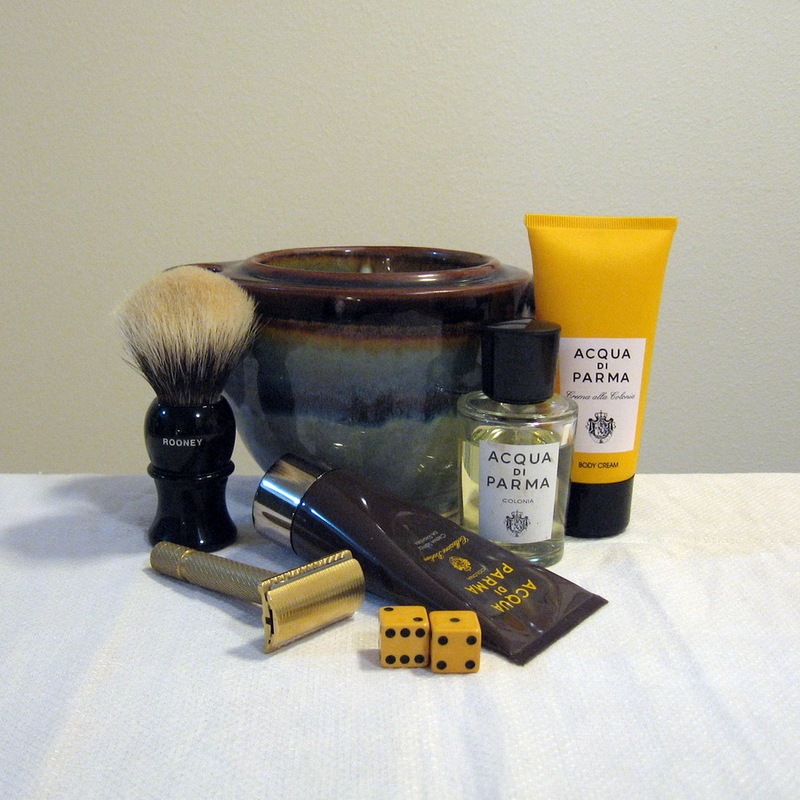 The nightly shaves, however, give me the options of "rotating" products, and, trying new scents. Happy Shaving! Z-2, glad to have you join us! You joined a few years back, but are just posting now. I hope we see more of you here!